Sunset was 8:18 pm last night, by August 31st it will be 7:58 pm. Even then, that doesn’t mean it isn’t dark in the trees much earlier. 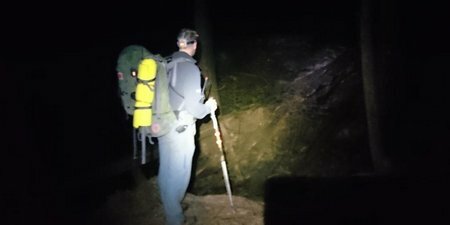 As we head into the fall, darkness has a tendency of creeping up on unwary and under-prepared hikers, resulting in the need for rescue. 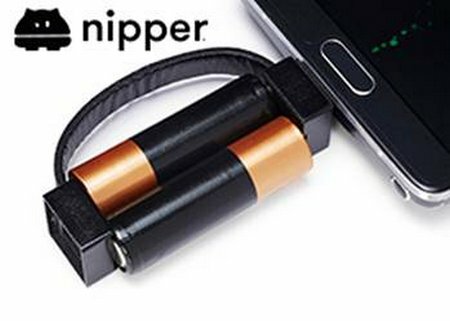 Nipper – The world’s smallest portable phone charger. 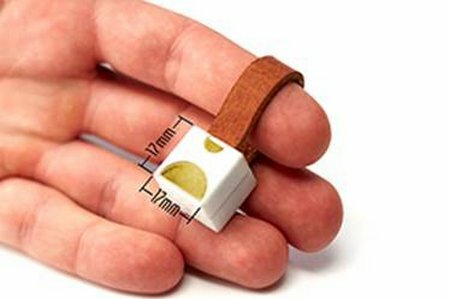 We believe it could be of interest to you, and we’d love if you could consider featuring us! 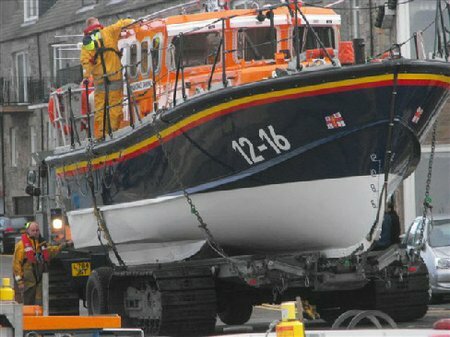 At 13.51hrs on Sunday 23 August 2015, Humber Coastguard requested the launch of Seahouses Inshore Lifeboat to go to the assistance of a body boarder in distress in choppy seas in Beadnell Bay. It was believed he was being carried out by the tide. 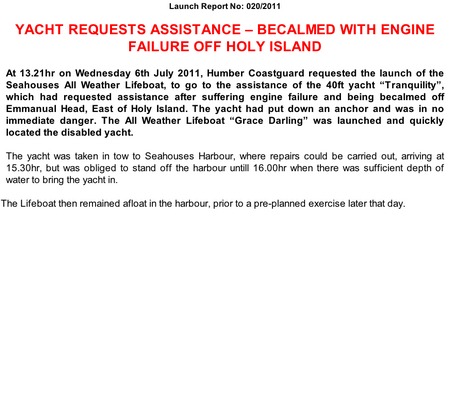 Due to the sea conditions, the All Weather Lifeboat was also launched. 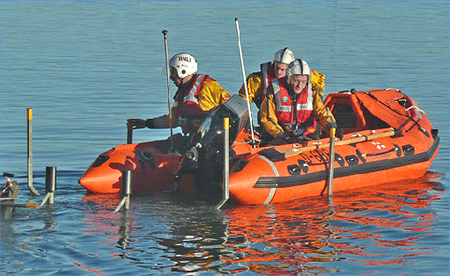 It was reported that an onlooker was also trying to swim out to the body boarder’s assistance. 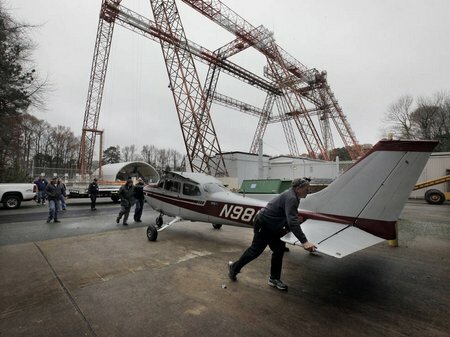 NASA’s Search and Rescue Mission Office, at the agency’s Langley Research Center in Hampton, Virginia, will test emergency locator transmitters (ELTs) Wednesday, Aug. 26 by simulating a severe but survivable plane accident using this 1974 Cessna 172. Using a Cessna 172 dropped from a height of 100 feet, NASA’s Search and Rescue Mission Office will simulate a severe but survivable plane accident Wednesday, Aug. 26 to test emergency locator transmitters (ELTs). NASA Television will air live coverage of the test, which is scheduled to happen between 1 and 2 p.m. EDT. 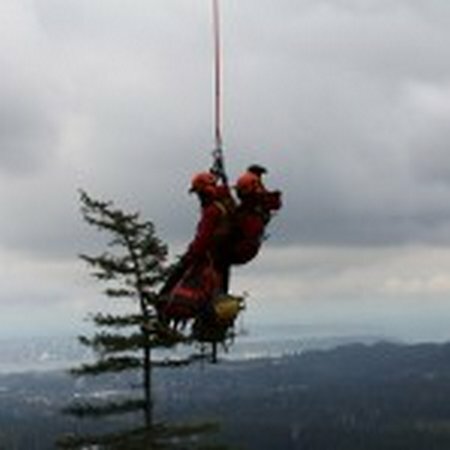 On Friday night at approximately 10:oo pm, North Shore Rescue was activated by the North Vancouver RCMP for a missing hiker on Mount Seymour. 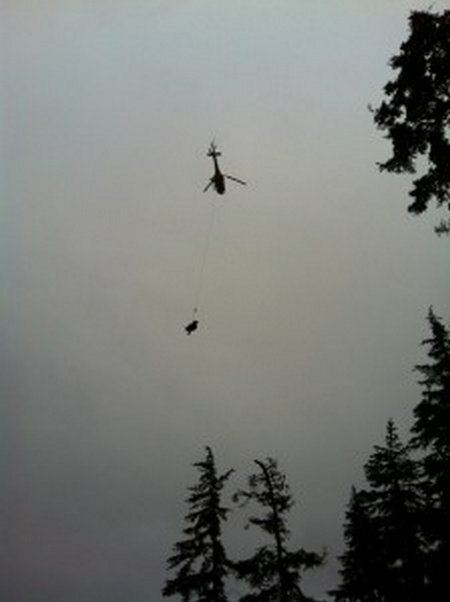 A 73 year old male had departed for a hike earlier in the day, leaving his car on Indian River Road in North Vancouver. His intention had been to follow the trail system up the mountain, and be back by dark. Unfortunately, while hiking, he became disoriented and lost the trail. 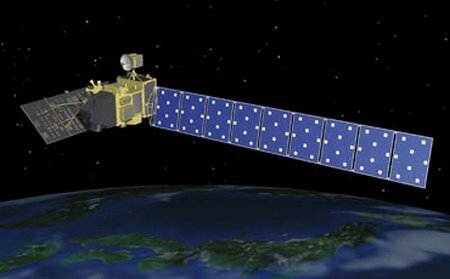 The Japan Aerospace Exploration Agency (JAXA) has been observing the volcanic activity of Sakurajima, Japan using the Advanced Land Observing Satellite-2 “DAICHI-2” (ALOS-2) following a request from the Japan Meteorological Agency (JMA)’s Coordinating Committee for Prediction of Volcanic Eruptions. JAXA was asked to perform an emergency observation as there had been a warning of an eruption since August 16, 2015. The acquired data are being immediately provided to the Geospatial Information Authority of Japan (GSI) and other related disaster preparation organizations, and being analyzed for crustal deformation. For details of the analysis results by GSI and JAXA, please refer to the following websites respectively. When a disaster destroys local communications infrastructure, ARINC UrgentLink™ enables first responders to communicate with one another as well as with public health, public safety and critical industries users within the disaster zone and other organizations outside the impact area. 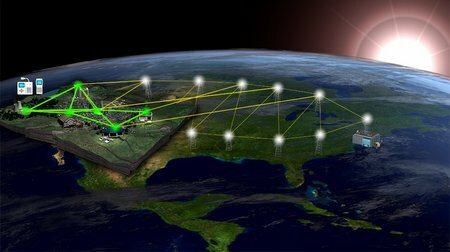 WASHINGTON (August 17, 2015) – Rockwell Collins today unveiled ARINC UrgentLink, the first national disaster communications network for public safety that enables first responders, public health, public safety and critical industry officials to communicate with each other when traditional networks are damaged or destroyed. The new solution will be demonstrated for the first time at the Annual Association of Public-Safety Communications Officials (APCO) 2015 in the Rockwell Collins exhibit booth #2233. This has been another busy weekend for NSR with a Saturday Double Feature yesterday, and an encore this evening. 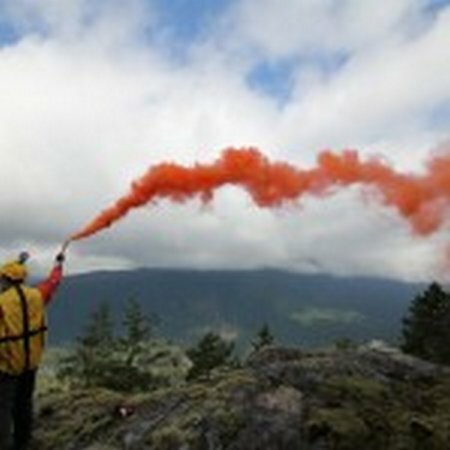 Tonight at approximately 20:02, North Shore Rescue was activated by the Emergency Coordination Centre for a hiker in distress near the summit of Crown Mountain. Upon further investigation by NSR SAR managers, it was determined that one member of a two person hiking party was suffering from debilitating leg spasms, necessitating the other to physically carry their friend. 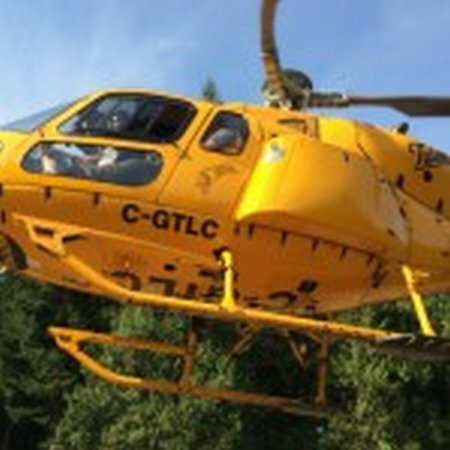 Unfortunately, after unsuccessfully trying to get out on their own and with night fast approaching, they became stranded on a steep slope below crown, where they called 911. Step inside our new lifeboat factory – for real! This year marks the start of a new era in lifesaving at sea that wouldn’t have been possible without your generous support.